On July 18th, I attended the Rice Street Festival Fashion Show with board members Dan and Carol Swenson. I really enjoyed walking into the room full of friendly candidates and getting to know them, as well as catching up withother visiting royalties. 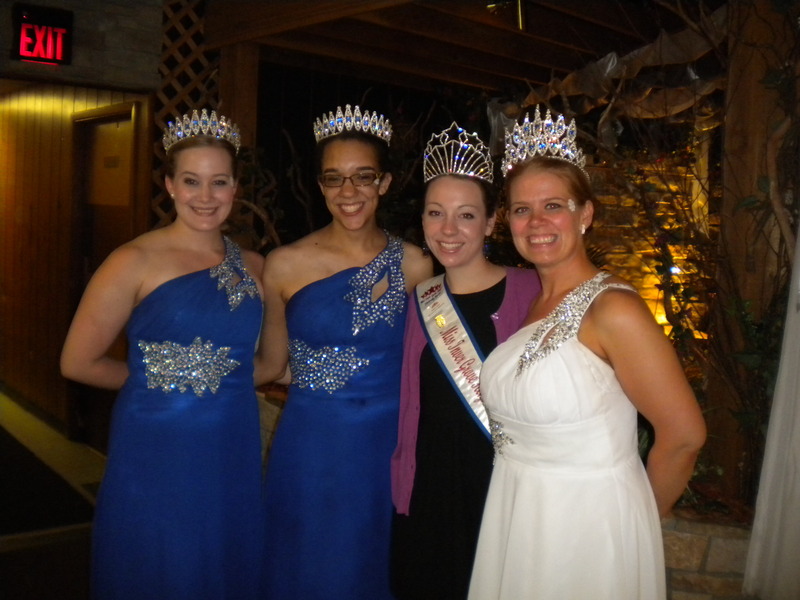 The St. Paul Winter Carnival royal family was there as well — they are always a fun group to hang out with! The fashion show itself was a really great way to get to know the candidatesas they displayed an “all about me” outfit, which they further explained upon arriving at the end of the runway. 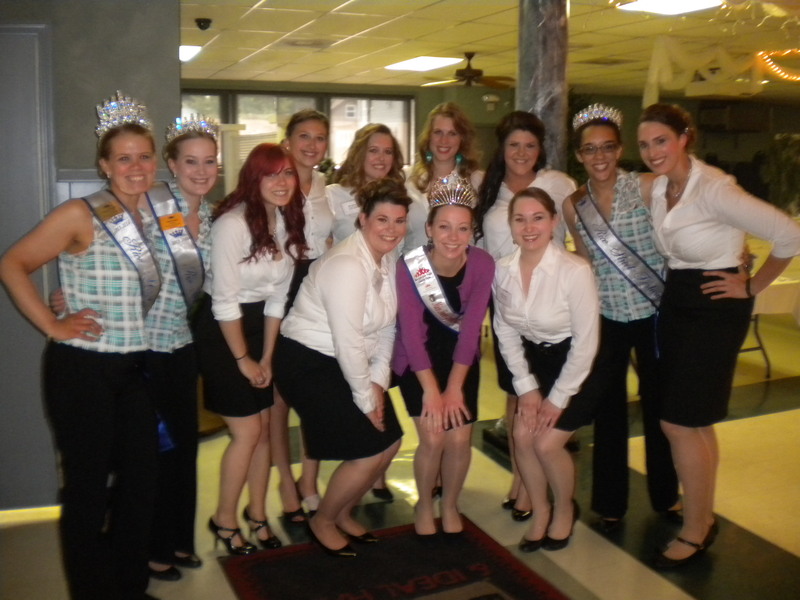 In addition, the candidates modeled a business attire outfit and a formal gown, which both also related and displayed their personalities. 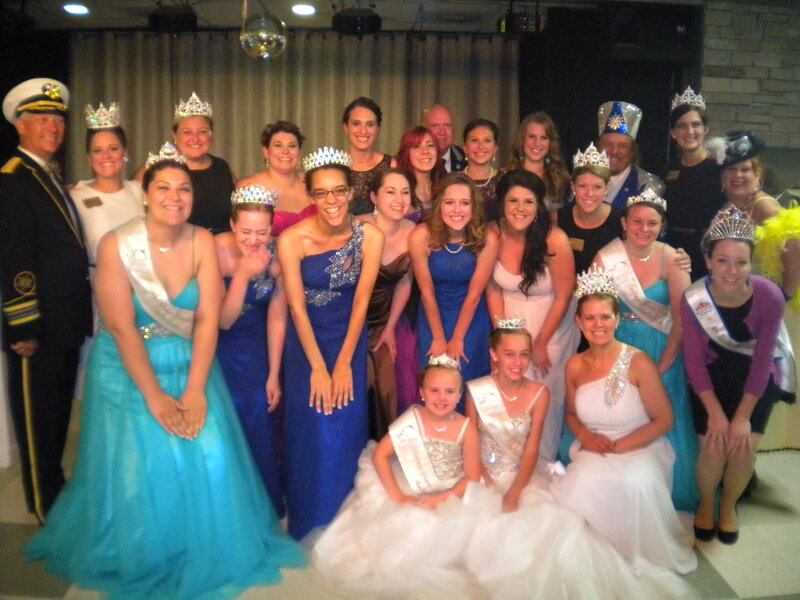 They are definitely a unique, outgoing, and accomplished group of women and I can’t wait to see who gets selected at the Rice Street Coronation in a few weeks. 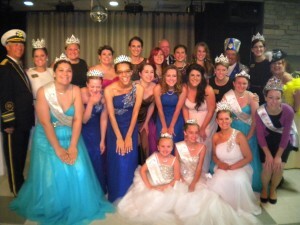 Our own Kati Giles (Miss Inver Grove Heights 2011) is a candidate vying for one the Rice Street crowns. Good luck Kati!! To end the night, I had the pleasure of going out for ice cream with Dan and Carol! What a fun night!